“The most important skills I had to learn to be successful were people skills.” Declared flamboyant businessman Richard Branson. Dr. Daniel Goleman calls these skills our Emotional Intelligence. This involves personal and social competence. 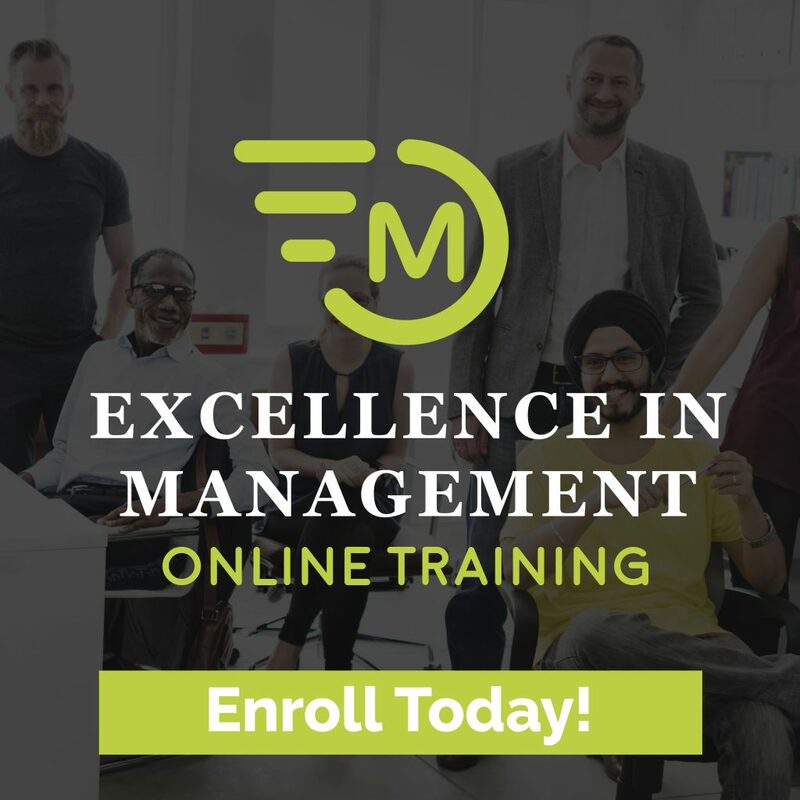 Unfortunately, it seems people skills are guilty of desertion when you consider the high levels of management failure, employee discontent and poor customer service. This is catastrophic for any company or leader. With the technological revolution we all are experiencing, there is less emphasis on social skills and team-building. 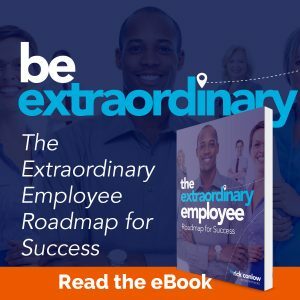 Employees today are bombarded with social media, chat boxes, and apps of all kinds (for employee recognition, communication and engagement). Most Human Resource procedures are connected to online tools. In summary, technology has decreased the quality and quantity of face to face communication for people at work.. Of course this is true for friends and family networks, too. This is particularly noticeable for the millennial and Z generations. Yet, according to an analysis of nearly one million job openings, the #1 in-demand quality of new hires revolves around people skills. The capability of a job seeker’s people skills has become a powerful differentiator to recruiters. Peoples skill effectiveness is becoming more important for better pay increases and potential promotions. Finally, the most people friendly companies are more profitable. Do you hear that CEOs? And, they have better service, retain the best talent and are the ones most trusted and admired. 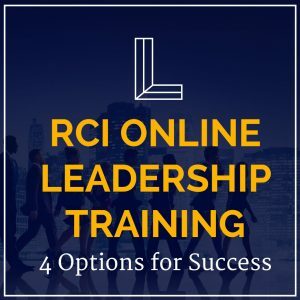 Companies spend 10X or more money on technology than on the overall training of their employees. This disparity is even greater when you consider that technical skills training consumers 31% of training budgets. While investment in both areas are up, this stat reinforces where executives put their priority. Consequently, employees who regularly pay for or initiate their own skill development are the chosen ones. Their skills improve while others stagnate. Many become the leaders of tomorrow. Over time they tend to fast track to bigger jobs and higher pay. What are the most important People Skills? Integrity: Leadership distrust abounds. As a result, employee dissatisfaction and loyalty is taking a dive. 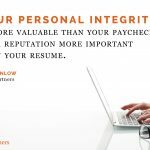 Yet, honesty in the workplace, bucks that trend by significantly contributing to a happier and more productive work climate. Communication: Jeff Weiner, CEO of LinkedIn says, “Communications is the No. 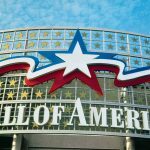 1 skills gap across those major cities in the United States.” This should come to no surprise. The #1 issue on employee engagement surveys tends to be the lack of communication from management or across an organization. 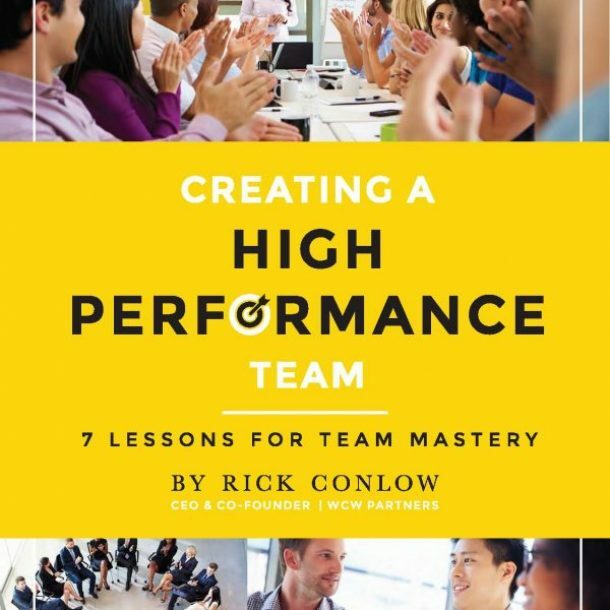 Teamwork: About two-thirds of teams fail. Thus, if you know how to work well with people you can make a real difference in a company. Maybe even catapult your career. Conflict resolution: Conflict isn’t necessarily bad. Managers and employees have be adept at handling it in a fast paced world. Bad news can go viral in a heartbeat. How we handle difficult situations, and people often determines the depth of our career success. The best leaders emphasize divergent views, control their emotions and maintain the self-esteem of others. This build trust. Change: This involves the speed of constructively adapting and being flexible. This is especially crucial in a condensed globe that daily involves changing priorities, ambiguous standards, diverse workplaces and disruptive marketplaces. Influence: By definition this is a person’s capacity to effect how others behave, think, feel and act. Positive influence tends to change the world for the better. Empathy: Listening with sensitivity to others is the highest form of courtesy, and the quickest way to build rapport. Most of us want to do all the talking. This is a top priority among all people skills. Discipline: People respect others who can get things done while keeping their “cool”. 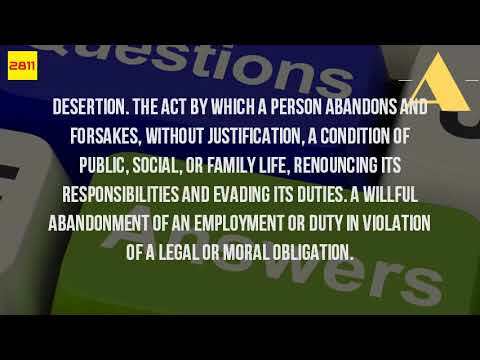 Are you known as one who can be counted on or one that has an excuse? Personal time management, and a focus on action separates the best from the rest. Optimism: Mayo Clinic research shows that people with an optimistic view in life live longer. Furthermore, others are more attracted to individuals that have a positive, hopeful and uplifting perspective. Without this, other people skills impact are dimmed. Problem-solving: This is the ability to identify, analyze and fix problems. In this day and age, that’s a managers job, and any employee. A good problem-solver balances a data and creative driven approaches. How do you rate on your People Skills? Businessman and author Bob Conklin said it wisely, “Help other people successful and you will be successful.” Notice how he said it. It isn’t all about you. 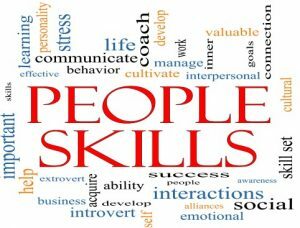 People skills are about-people. The goal is collaboration, cooperation, care and consensus. This requires the human touch, and an investment of time. Now, this is a radical idea for many leaders, let alone the rest of us. Do you want a great read to stimulate your thinking for improvement? 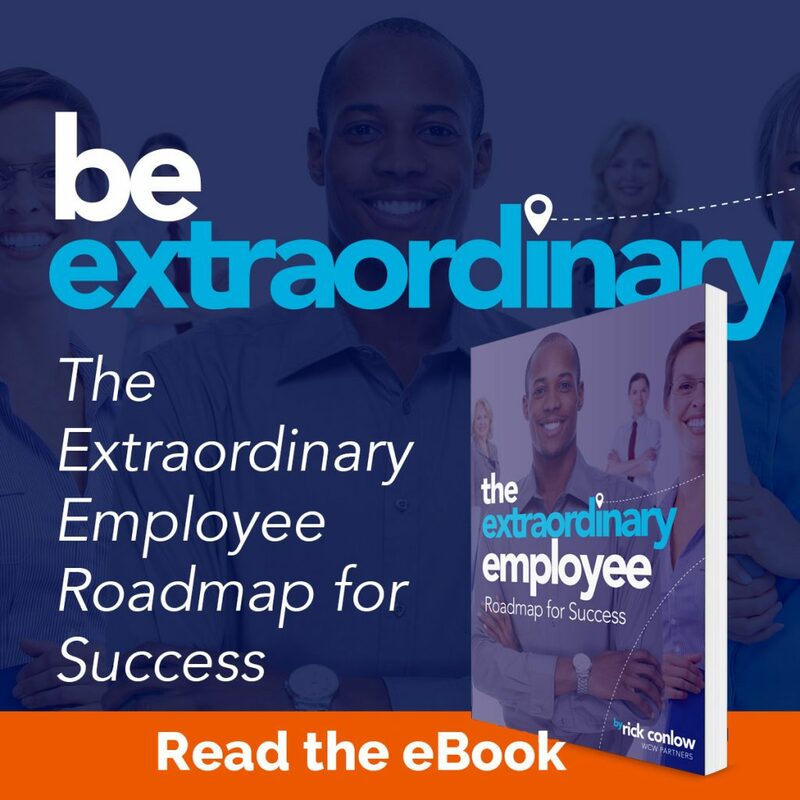 Go here: The Extraordinary Employee. Also, do you want to dramatically change your management career for the better? 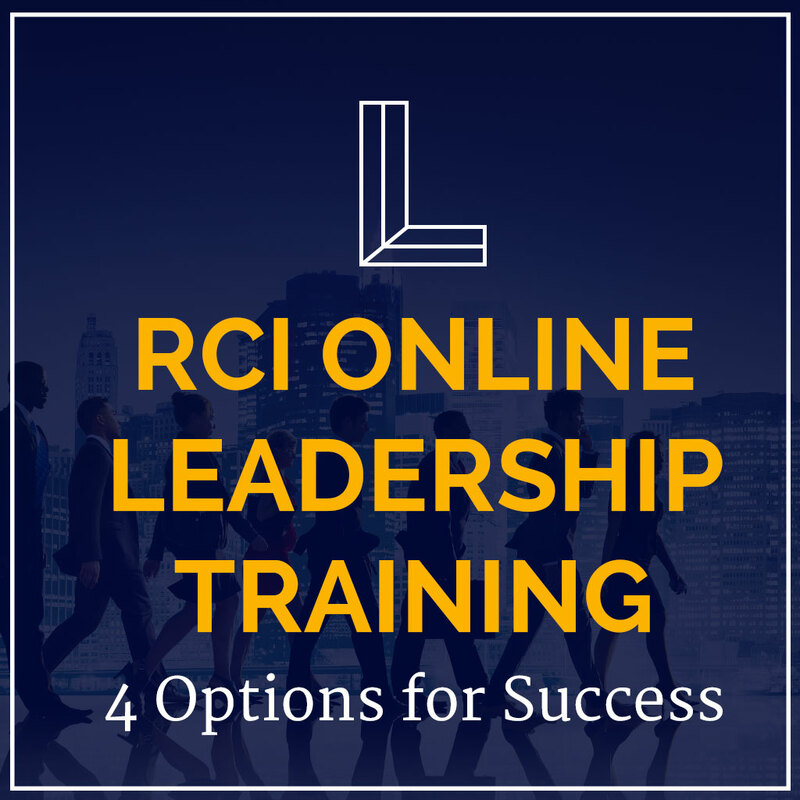 Go here: RCI Online Leadership Training: 4 Options for Success. 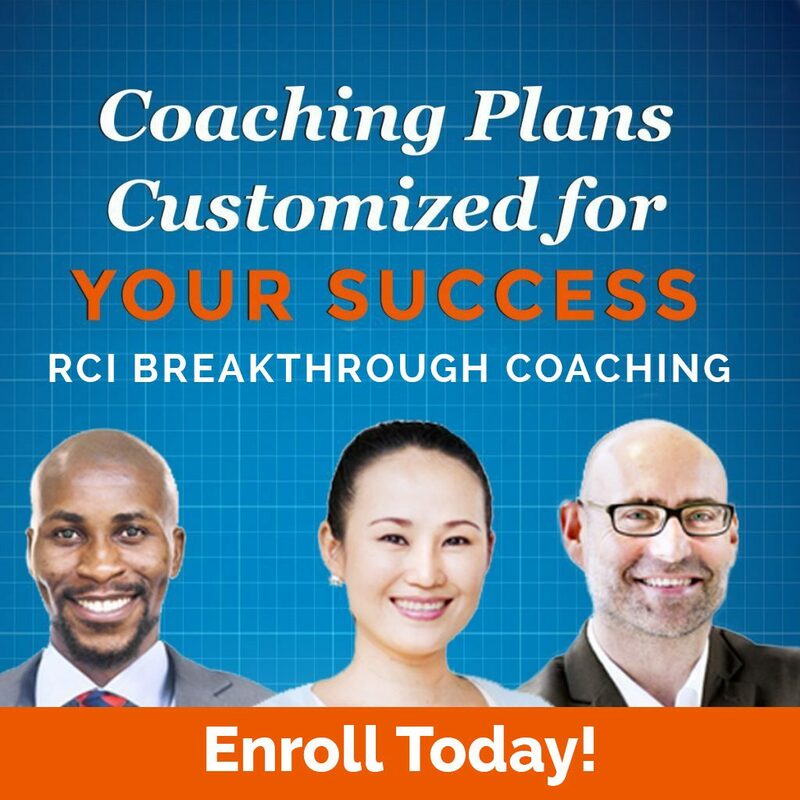 In addition, are you looking for practical management advice to fast track your success? 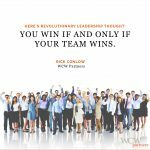 If so, check out the Superstar Leadership book.